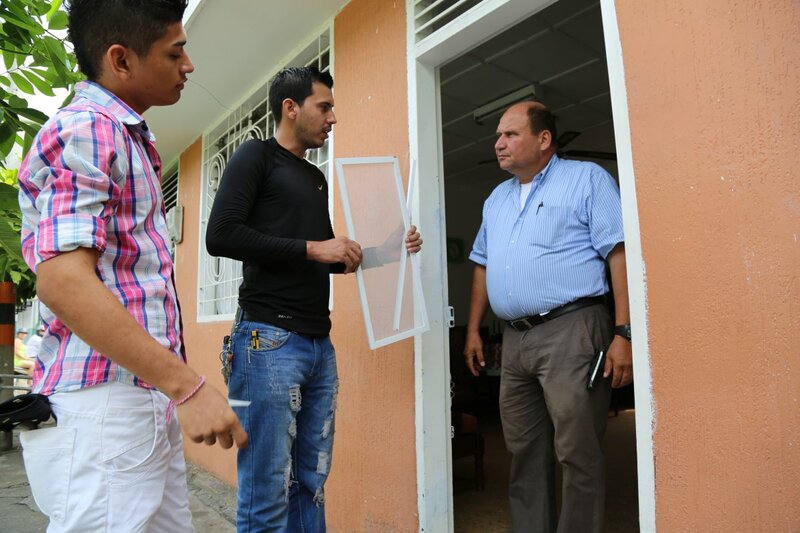 Ensuring access to millions required work on many fronts. A number of research studies provided solutions to the many challenges to scale-up; these included the cost, availability, practicality, and acceptability of bednets in different settings. A few examples illustrate the range of studies that fall under research for implementation. Even the color and shape of the nets became a research topic.8,9 Scientists found that the color affected how often nets were washed (more frequent washing reduced the effectiveness of the nets) and even whether they were used. Today, bednets are attributed with saving millions of lives. 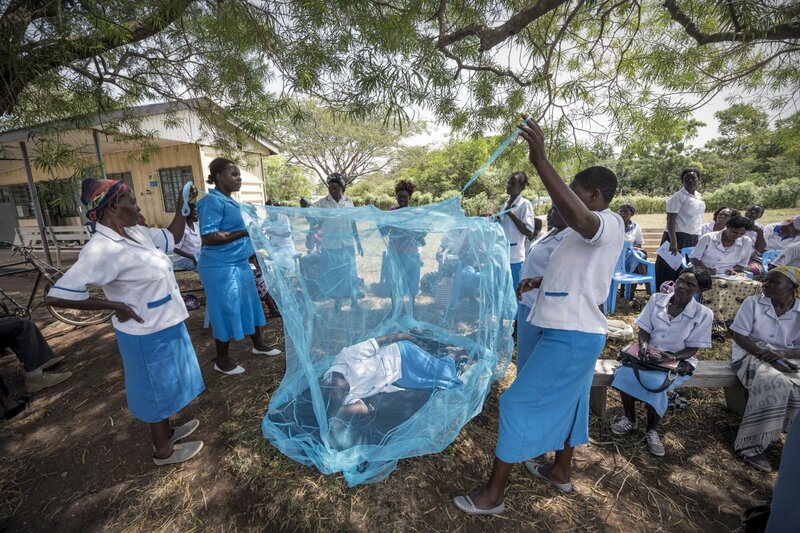 Since 2000, 663 million cases of malaria have been prevented due to the combined effect of all approaches, with bednets contributing to 68% of the impact.17 Research for implementation—using a broad range of approaches encompassing implementation, operational, social, and economic research—took what was identified as a very effective tool and leapfrogged over deep systemic and logistical challenges to get it into the homes of millions of the most vulnerable across the world. 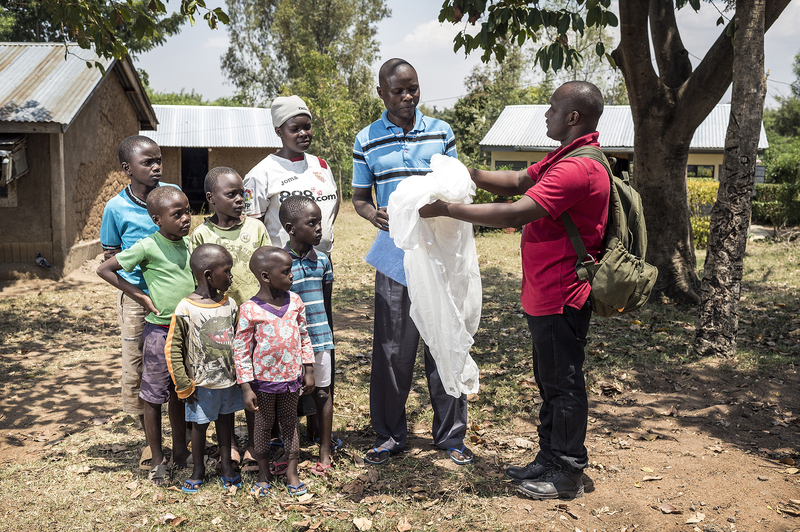 The evidence generated by research for implementation was critical to mobilizing the funding for free bednets, expanding distribution schemes, generating investments in the diversity of products now available, and increasing capacity to continue these efforts at all levels. 1. Megatrials show impregnated mosquito nets could save 500,000 African children a year—at very low cost. TDR News. 1996;(50):1-2. Available at: https://www.ncbi.nlm.nih.gov/pubmed/12348836. 2. D’Alessandro U, Olaleye BO, McGuire W, Langerock P, Bennett S, et al. Mortality and morbidity from malaria in Gambian children after introduction of an impregnated bednet programme, The Lancet. 1995;345(8948):479-483. Available at: https://www.ncbi.nlm.nih.gov/pubmed/7861874. 3. Lengler C, Snow CR. 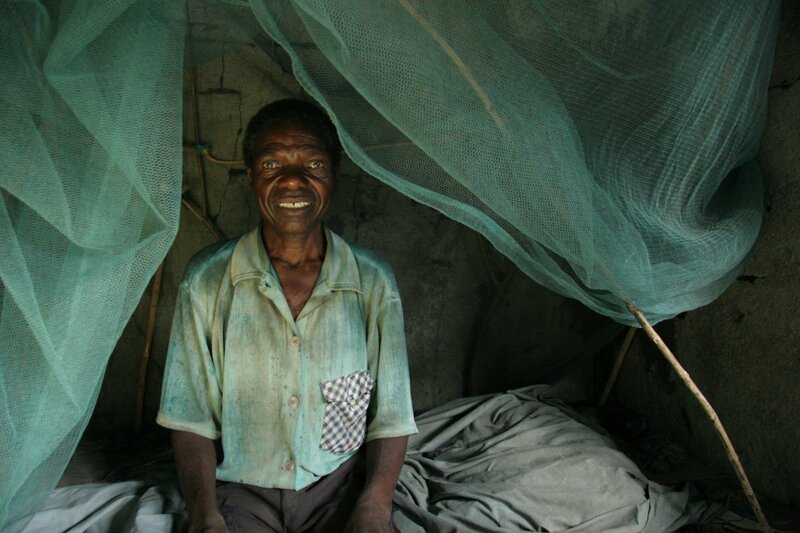 From efficacy to effectiveness: insecticide-treated bednets in Africa. Bulletin: World Health Organization. 1996;74(3):325-332. Available at: https://www.ncbi.nlm.nih.gov/pubmed/8789931. 4. Ehiri JE, Anyanwu EC, Scarlett H. Mass use of insecticide-treated bednets in malaria endemic poor countries: public health concerns and remedies. Journal of Public Health Policy. 2004;25(1):9-22. Available at: https://www.ncbi.nlm.nih.gov/pubmed/15134129. 5. Makungu C, Stephen S, Kumburu S, Govella NJ, Dongus S, et al. Informing new or improved vector control tools for reducing the malaria burden in Tanzania: a qualitative exploration of perceptions of mosquitoes and methods for their control among the residents of Dar es Salaam. Malaria Journal. 2017;16(410). Available at: https://malariajournal.biomedcentral.com/articles/10.1186/s12936-017-2056-9. 6. Galvin KT, Patford N, Ajose F, Davies D. An exploratory qualitative study on perceptions about mosquito bednets in the Niger Delta: What are the barriers to sustained use? Journal of Multidisciplinary Healthcare. 2011;4:73-83. Available at: https://www.ncbi.nlm.nih.gov/pmc/articles/PMC3084309/.